Is succession planning for GPs a very real concern in the UK? Over recent years there has been a strong focus in the media and the national press on the recruitment crisis in the GP workforce. The primary focal point of many reports has been on the lack of new GPs entering the sector, as there has been, and still is, a shortfall of junior doctors wanting to become GPs. In 2013, only 20% of medical students across the UK chose to work in general practice once they had completed their foundation training, 30% below the national target of 50% by 2016. Jeremy Hunt, Health Secretary, unveiled his ‘new deal’ for GPs on 19 June 2015, promising to pledge additional funds in an attempt to take urgent action in addressing the shortage of GPs. The ‘new deal’, however, was met with scrutiny across the profession because of a lack of detail and clarification over implementation. Now, with too few younger medics wanting to enter the sector and so many doctors close to retirement age, or expecting to retire before the age of 60, the Royal College of General Practitioners (RCGP) has warned that more than 500 practices are under threat of closure. 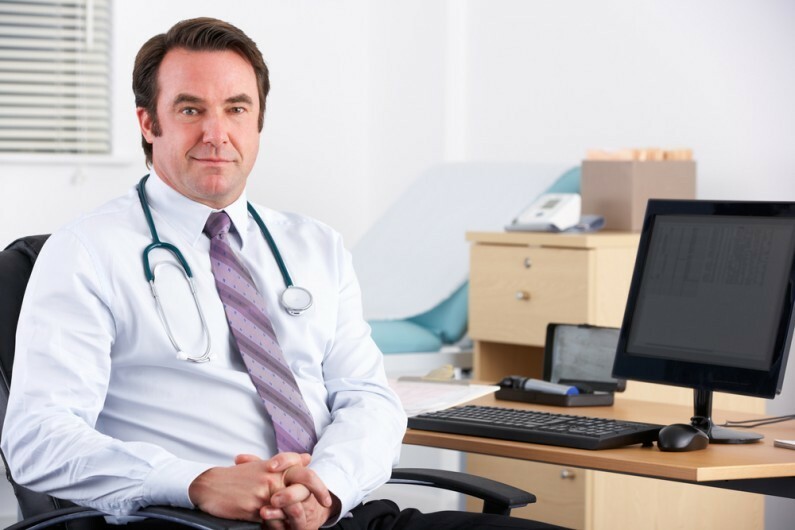 Is succession becoming a real concern for GP practices? A recent study by the BBC, involving 1,005 GPs across the UK, revealed that 56% of doctors expect to retire or leave general practice before the age of 60, despite a £10m plan to attempt to encourage more GPs to delay or come back from retirement. The average GP retires at 59, so these results are not necessarily a surprise. 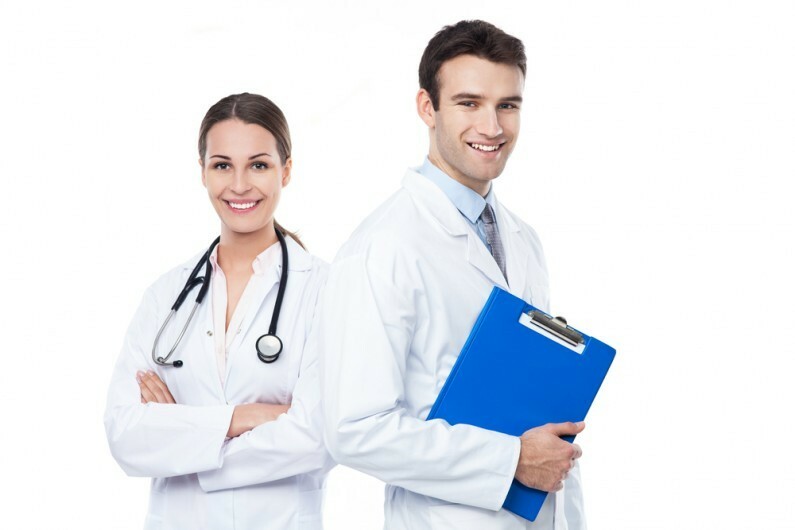 What is worrying, however, is that in some parts of the UK 1 in 4 family doctors are over the age of 55 – and there are currently at least 10,000 family doctors aged 55 or over across the nation. Is GP succession a top strategic priority? A trend to more salaried GPs – a changing tradition? There are a number of considerations that need to be addressed when a new partner joins the practice, including informing the Local Area Team, signing a partnership agreement and maybe, if the partner has two years’ experience, applying for seniority. In an article we wrote in the beginning of 2015, we looked at a number of a key action points that need to be considered for new GP partners joining.